Come and enjoy the very best of Norfolk! 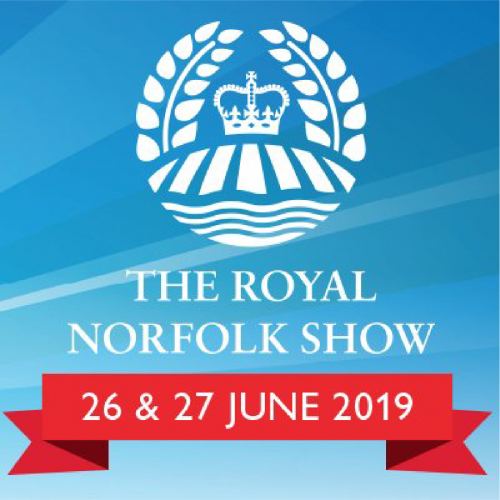 With 700 trade stands, over 3000 animals, a packed Grand Ring Programme, Norfolk’s biggest food and drink experience and hundreds of attractions there’s something for everyone. Our themes for 2018 were Field to Fork, Wellbeing and Our Coast, which were brought to life through a variety of events and activities around the show!